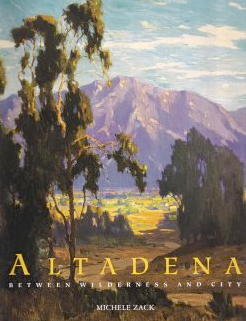 This 46 star American flag is part of Altadena Historical Society's Mount Lowe Railway legacy. 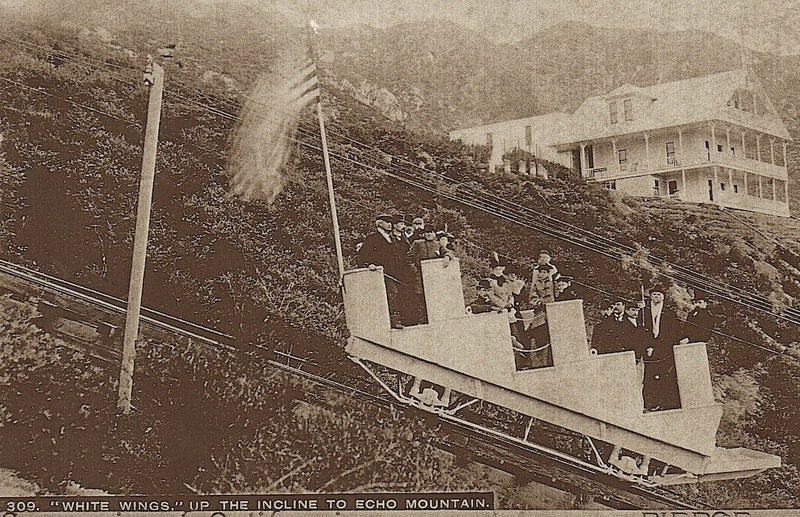 The scenic mountain railroad attraction imagined by Thaddeus S. C. Lowe opened on July 4, 1893, when the U. S. flag boasted 44 stars. 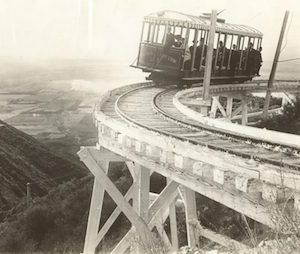 In the photo below, the blur on the back of the incline car is the flag. The man in front of the car looking at the camera is Professor Lowe. 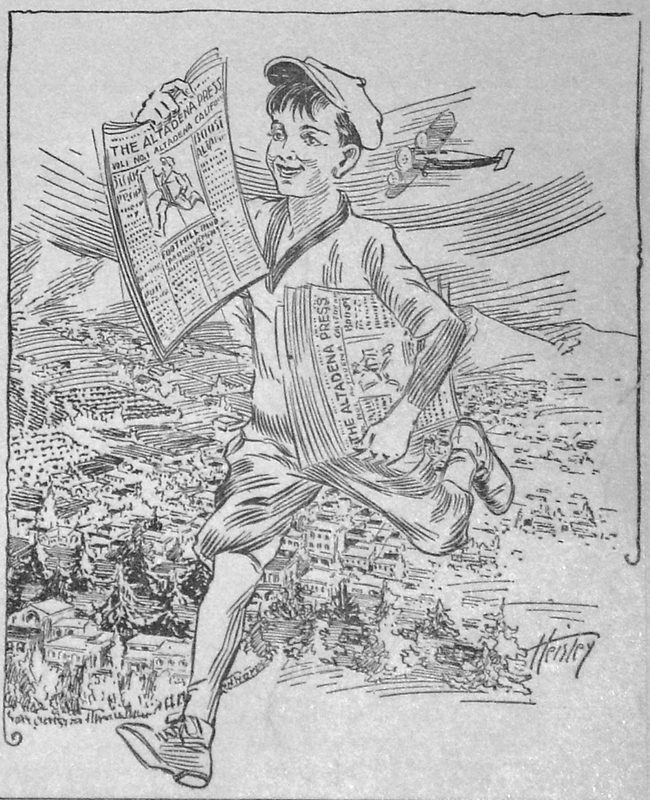 Was this photo taken opening day, July 4, 1893? 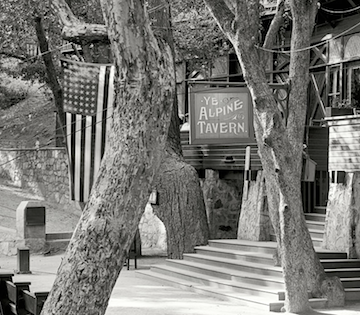 The Alpine Tavern, a Swiss chalet style lodge, opened in 1896, the same year the flag was reissued with 45 stars, when Utah was made a state. 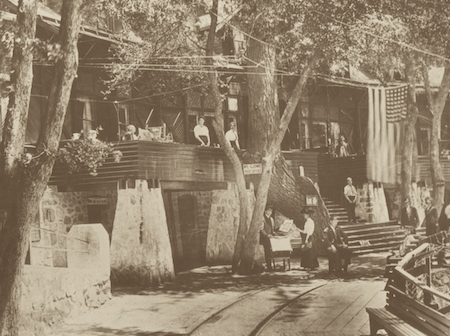 During its 40 years in operation, the Tavern traditionally flew the flag outside the main entry as shown in the photos below. 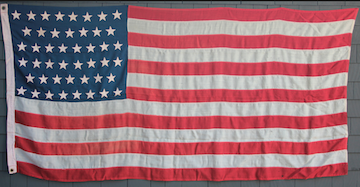 statehood in 1912, the flag flew with 48 stars. 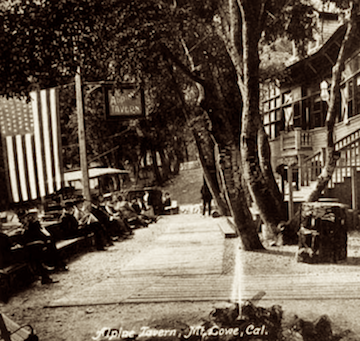 AHS' 46 star American flag flew at the Tavern sometime between 1907 and 1912. The Society is still looking for a photograph of the Tavern with this flag. 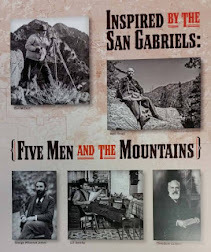 If you've got one, let us know. We'd be delighted to see it. 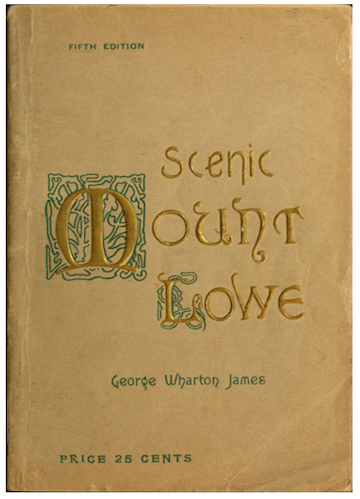 Read more about Alpine Tavern and The Mount Lowe Railway in George Wharton James' 1905 book, Scenic Mount Lowe.